This Year We Have a Great Project! As promised I will update you all on the progress of our project this year. Since I have been unable to travel to Malawi myself this year to scope out a project on my own I have been depending on my good friends that are on the ground in Malawi. I am so lucky to be connected with some great people who have started some amazing community projects. This year we will be partnering with a project that is already up and thriving near Lilongwe. That program is called Natures Gift. Natures Gift has been operating in Malawi on the grounds of Kumbali since 2009. Natures Gift Permaculture is a not-for-profit social enterprise that designs, demonstrates, teaches and promotes solutions for community based food and nutrition security using agro-ecological techniques and principles of permaculture design. They are an amazing group of people who are committed to showing all of us that Malawi already has the resources necessary for achieving sustainable economic development and community based food and nutrition security. Before I go into great detail regarding what we, as volunteers will actually be doing I will leave you with statistics to ponder. If you have a guess as to what our project will consist of, please leave a comment at the end of this blog. One of the things we know is that only 62% of the worlds population has access to improved sanitation which is defined as a sanitation facility that ensures hygienic separation of human excreta from human contact. Lack of sanitation is the world’s biggest cause of infection. 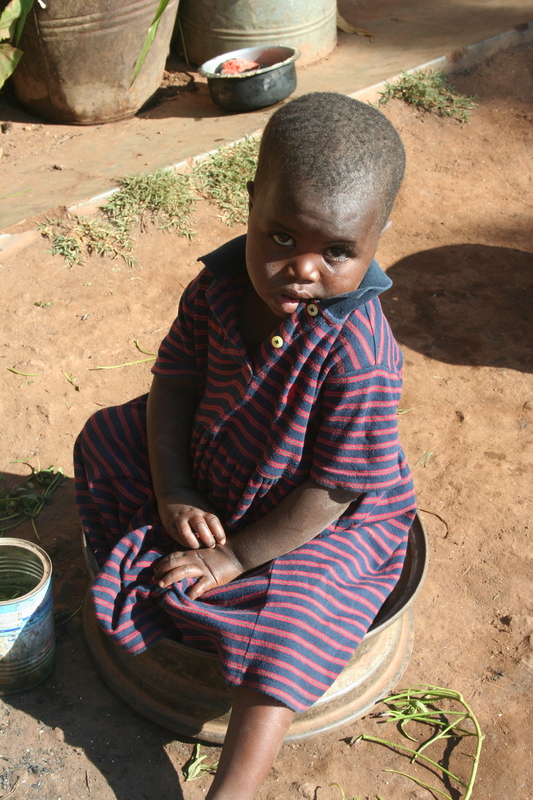 Diarrhea remains the second leading cause of death among children under the age of 5 globally. Nearly one in five child deaths-about 1.5 million each year is due to diarrhea. It kills more young children than AIDS, malaria and measles combined. This water and sanitation crisis claims more lives through disease than any war claims through guns. Those statistics are staggering. As we look at this problem and finding a solution we turn to Natures Gift and something they are trying to introduce in the villages in Malawi. …. Stay tuned this week for more updates. Sounds like an awesome project! Can’t wait to hear the details! There is no reason in this world for any body to not have a clean space to exist in. Cannot wait to have an active role in this project…and can’t wait to hear even more. Clean water…whoever thought that it would become a privilege rather than a right. Thank you for this opportunity! I can see a forest in the future. Working to enrich the lives of many people is a great goal for With Change in Mind. I have been on a trip planned by the founder of this orgnization, WCM. I can honestly say it was one of the greatest experiences I have had in a very long time. I look forward to the opportunity to contribute to the future of this orginization. I will watch this web site closly as your planing moves forward. Thank you so much. What a lovely comment 🙂 I look forward to sharing this kind of adventure with many more people.